If you’re a foodie, you won’t want to miss this! 19th-century culinary practices varied depending on the time of year and ingredients available. This weekend, we’ll focus on common 19th-century spring culinary practices and recipes. Learn about food origins and production, mealtime etiquette, cooking techniques, and more. 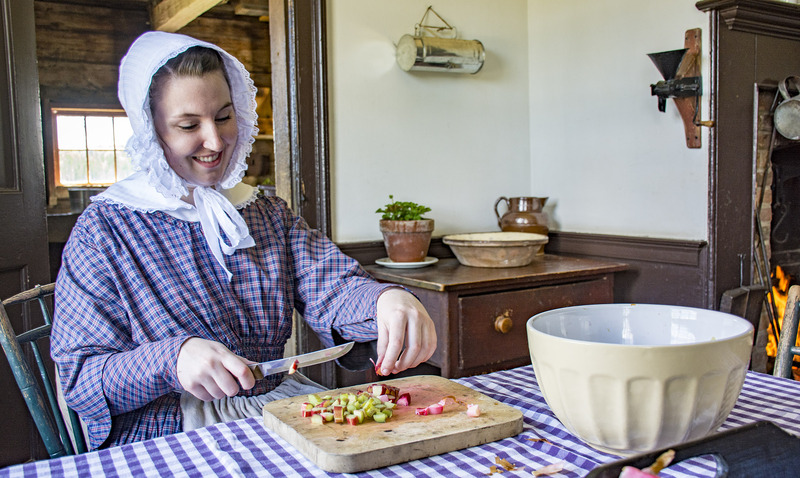 Visitors will be able to try their hand at various activities related to spring culinary.